I couldn’t think of anything to draw. 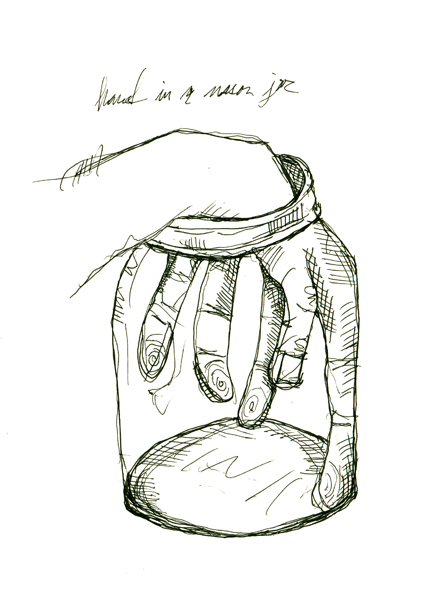 I stuck my hand in the jar in front of me. Good enough for me.